We are celebrating the female creative on Saturday, March 31st from 12:30 p.m. until 4:30 p.m. Our artist in residence will be Ted Ellis. Our filmmaker, Producer, Director powerhouse, Michelle Mower will be sharing her views on the industry. Author, ReShonda Tate Billingsley will also sharing her writer’s lore. The Bay Area Houston Ballet and Theater will perform one of their ballets from this season. 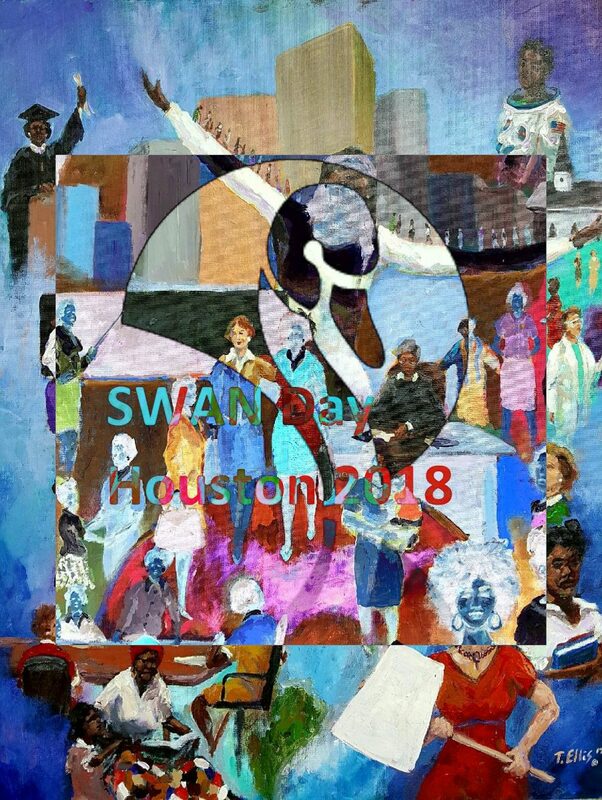 Did I mention we are also screening film trailers from our dynamic Texan talent, including, Pamela Weaver, Yankie Grant, Jennifer Waldo and Marilyn Swick. Kim Tobin will be on tap for our panel discussion along with Alfred Cervantes of the Houston Film Comission, Betsy Lewis from SAG-AFTRA, five-time National Daytime Emmy Award winning Producer, Michelle Fitzgerald and our very own seasoned film professional Molly Vernon. Jason Raschen also packs a powerful punch as he rounds out our list of heavy-hitting panelists. The ink is not dry on our program and we are still adding female creatives, like sculptor Suzanne Shield-Polk and award winning musician Winona Wilde. Come out and enjoy the afternoon. We will have light bites, a cash bar and a whole lot of creativity!